Senior EU figures have indicated that they are prepared to offer British Prime Minister Theresa May an “independent mechanism” by which Britain could end a temporary customs arrangement with the bloc, the Times reported, without citing sources. May will try to garner support from her cabinet on Tuesday (6 November) when it comes to the so-called backstop, which UK government sources say is now the only outstanding unresolved issue. Ireland is willing to examine ways in which a backstop to keep the Irish border open after Brexit could be reviewed so long as it does not permit Britain to unilaterally walk away from it, Prime Minister Leo Varadkar had said on Monday. 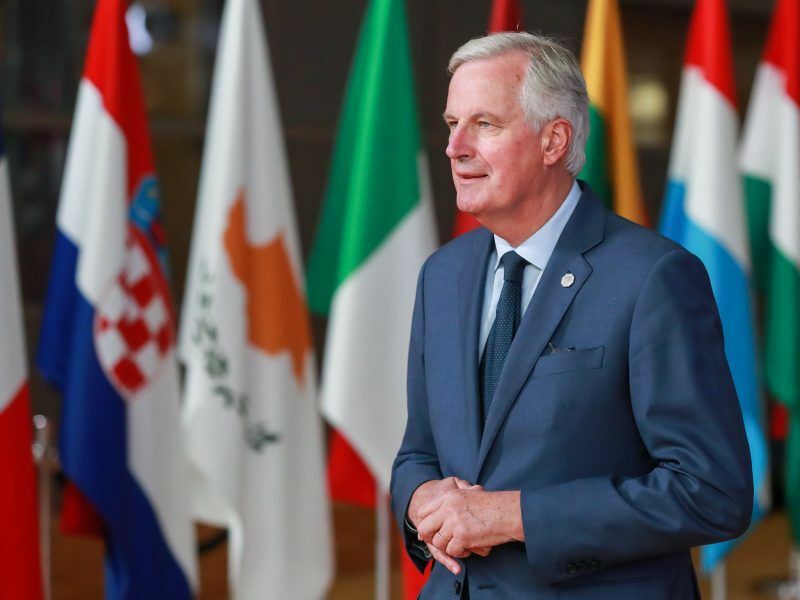 The thorny issue of the border between Ireland and the British province of Northern Ireland could sink the negotiations on Britain’s exit from the European Union, the EU’s chief Brexit negotiator Michel Barnier said on Friday (19 October). 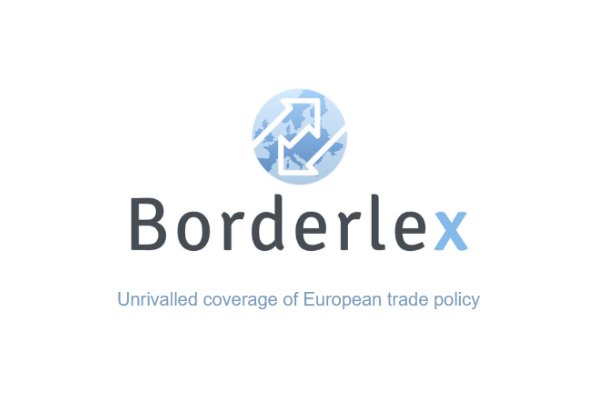 The sides in the negotiations on the terms of Britain’s exit from the EU have signalled progress on agreeing customs arrangements for an emergency Irish border fix but differences persist on the lifespan of the backstop. 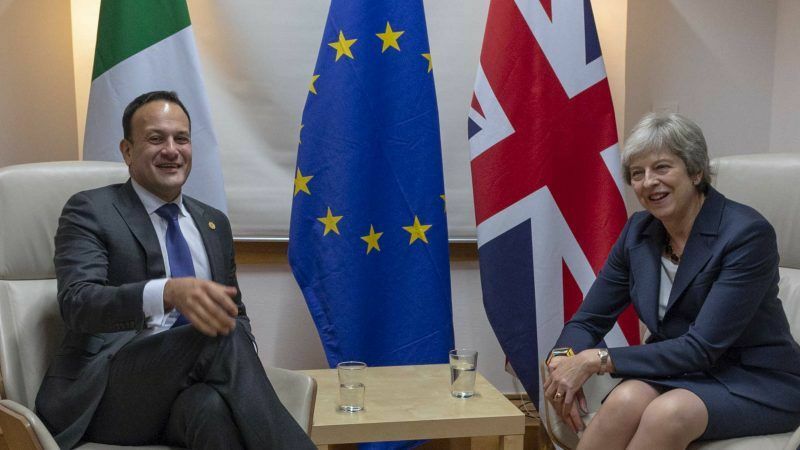 May raised the possibility of a review mechanism for the backstop in a phone call on Monday with Varadkar that she had sought to update him on the current state of the talks, the Irish government said in a statement. An open frontier is seen as crucial to preserving the 1998 Good Friday peace accord that ended decades of Irish sectarian bloodshed. But that goal has been complicated by May’s intention to take Britain out of the EU customs union and single market. 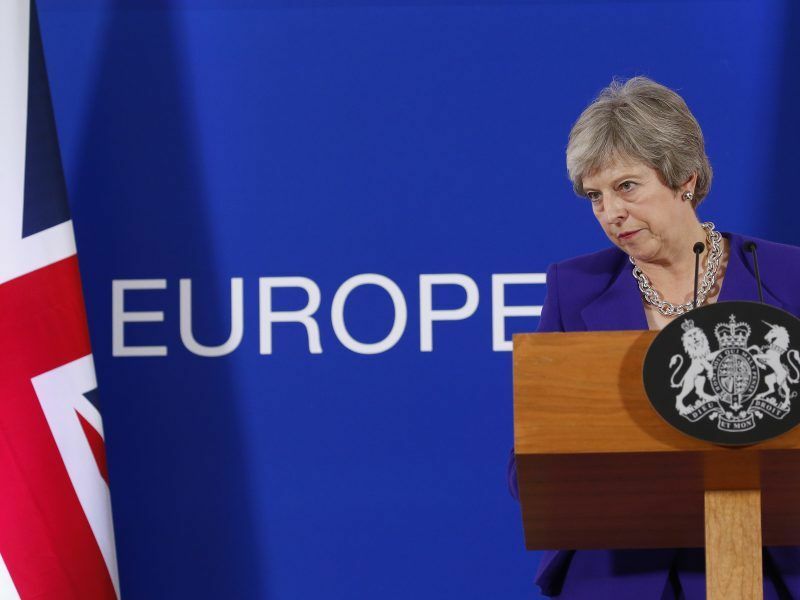 Cautious optimism that a deal may be in the offing has also been dampened by uncertainty over whether it would pass the British parliament, deeply split between eurosceptic and pro-EU lawmakers, even within May’s Conservative Party. May later reiterated to Austrian Chancellor Sebastian Kurz that she believed a withdrawal accord was 95% complete, and was “confident” of a deal on the Northern Irish backstop. But, highlighting the political complexities of Brexit, a large Survation poll for Channel 4 found British citizens would vote to stay in the EU if there were another ballot, backing “Remain” by 54% to 46%. In the 2016 referendum, they voted 52-48% in favour of Brexit. UK Prime Minister Theresa May’s Brexit plan could leave Britain in a “long running” multiyear transition period, the London Times reported on Wednesday (24 October) citing leaked documents seen by the newspaper.